"You'll fall, everyone does, and it'll hurt", said Alejandro Arreola. "Pick yourself up and keep moving forward." Arreola has battled cerebral palsy so long that he wore out his walker and wheelchair and was dragging himself around his home. Now, he can he get around and better see where he's going. 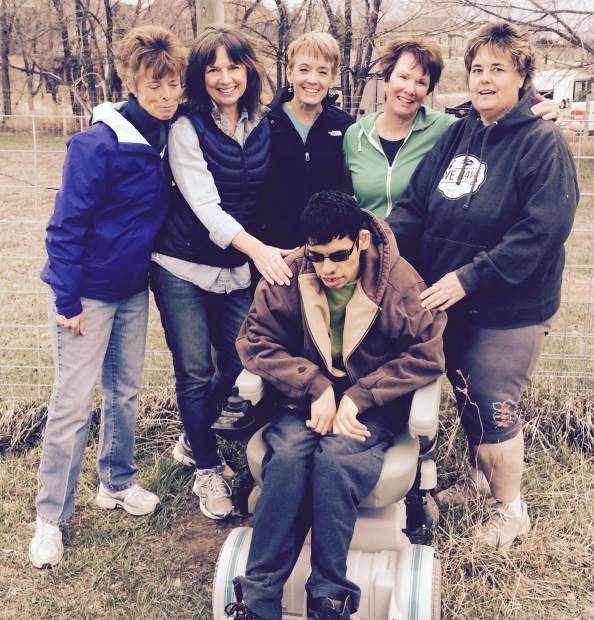 They came up with a new electric wheelchair, a new walker and new glasses. In order to successfully run a small non-profit, you have to wear many hats. And some fit better than others. 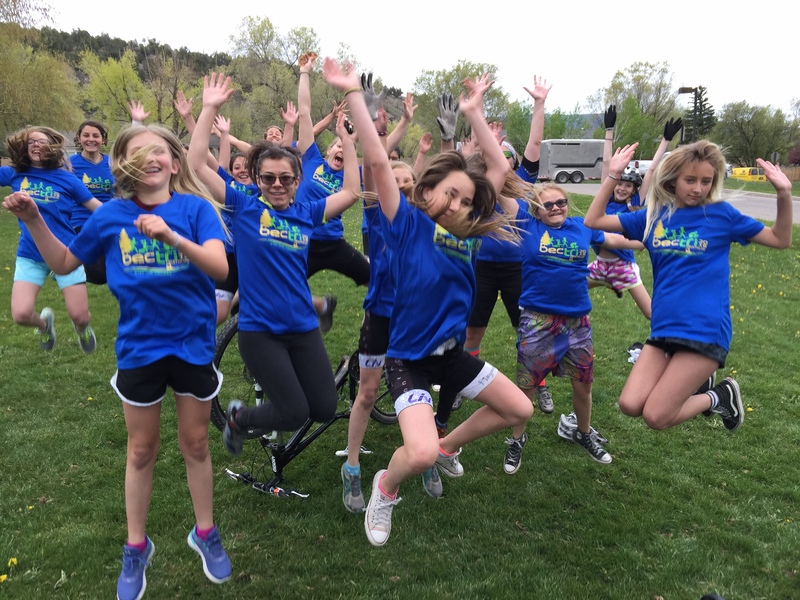 Congratulations to the Education Foundation of Eagle County (EFEC) for winning small non-profit of the year at the 14th Annual Success Awards presented by the Vail Valley Partnership. We love seeing the local clubs and teams wearing our event shirts. No shirts go to waste from our events -- any extras are given back into the community! 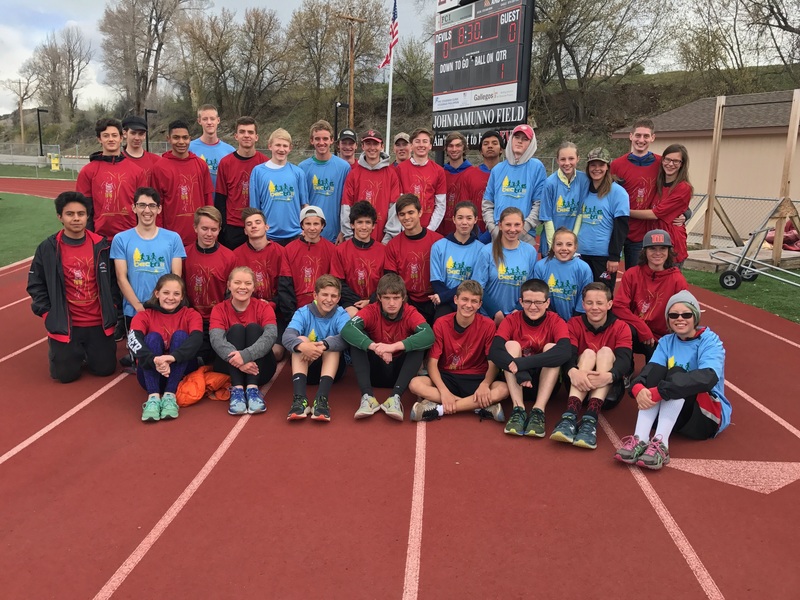 Pictured here is the Cycle Effect and the Eagle Valley High School JV Track Team. 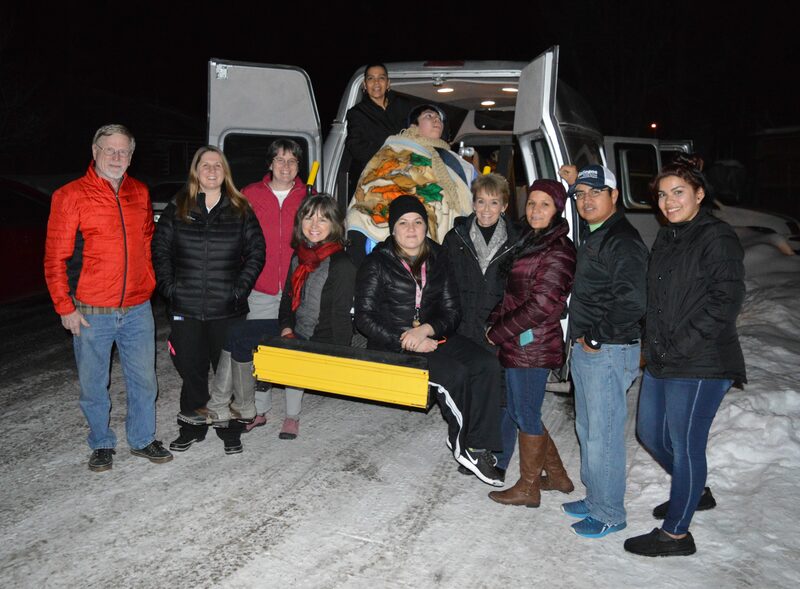 Extra thanks to Swift Eagle Charitable Foundation, Eagle County Paramedic Services and the Gallegos Corporation.